ahhhhhhhhh, what the hell is this!!!!! It’s not the away kit. Why do you say that chris? 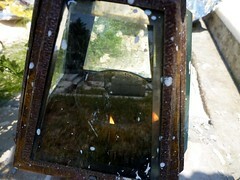 I think you will fond that this is just a poor quality picture. 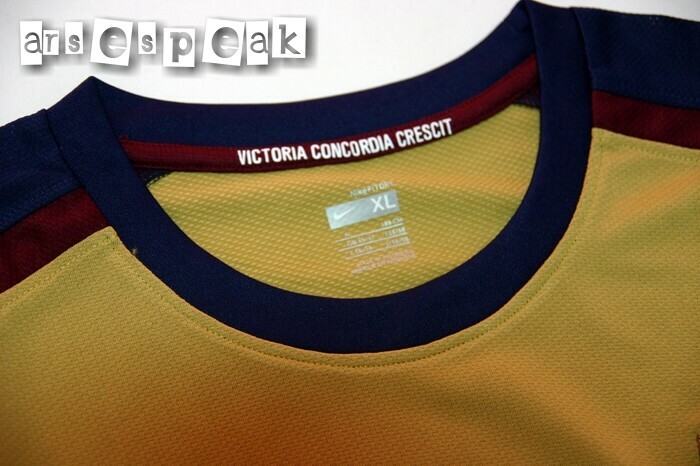 GoonerChris you posted pics of the away kit on your site which are of the same kit!! Thank you, finally someone who likes it! 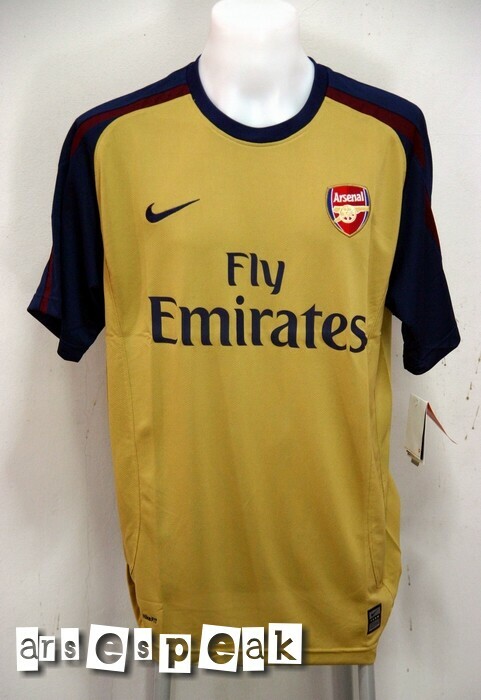 I really like the new home shirt, the away one isn’t terrible, but I wouldn’t part with my hard-earned for it. Congrats on a really good site, James – coming along nicely and fast becoming my essential daily read along with Gooner Chris’. I am partial to a bit of J.A.F.O!! I thought we are suppose to use the white kit for another season. There’s the 2-season rule, isn’t it? There is the two season rule – but theres a reason that they are changing both this year. I don’t remember exactly though! I thought we are using the white kit for another season. There’s the 2-season rule, isn’t it? I think it will end up looking good, when i saw the first pictures of the new home kit i wasnt too keen, but then when i saw the promotional pics with the players wearing it, it looked much better, wait till those pics come out for this away kit and i can almost garuantee it will look better!! What I was trying to say is the last two pics are completely different to the first one. The first is the away kit. I reckon the last two are just dodgy copies – or really bad photos. The design is exactly the same – the colours just look washed out on the second photos. nice:D how can people like the white kit? yellow is our original colour, become a spud if u want a white kit!!! Yellow black shirt is better, no bad i love that. What next – black socks? Man U of the south!!! 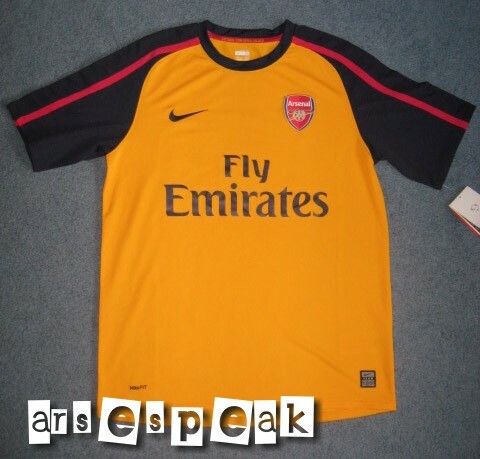 Arsenal away would be wicked if it had yellow and blue , just like Brazil. to everyone moaning about the white kit and tradition, true yellow and blue has been used more, i personally hated everysingle yellow kit we’ve had apart from the gold sega one. The white kit is the best kit we’ve had in a while (the 3rd kit from last year is also better than this! ), you say you dont like the white kit because of spurs, our white kit was white,redcurrant,gold redcurrant being OUR colour to represent highbury’s last days and should always be used from now on in 3rd kit. I think the gold pics look better than the orangey-yellow. Imagine this kit but with the 3rd kit colours or the white colours it would look much better. THE BEST AWAY KIT WE’VE had was the NIKE navy blue,baby-blue with wavy lines,red o2 away kit that noone but me remembers!!! I dont think anyone will buy this kit!. worst kit this season for any team by far. Oh ………..both kits look like something from George at Asda. This is Arsenal for God’s sake. When are we going to get rid of this Nike S**T and have a proper kit made by Adidas or Umbro. bring bacl the blue for gods sake ! all of u guys talk rubbish! And For Those Who Say That White Is More Arsenal’s Colour…… Do We Look Like Yido Scum? NO! 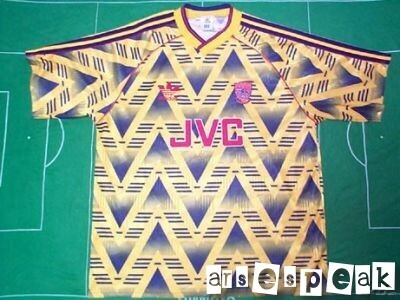 The Arsenal away kit was made available in the US weeks before you could buy even it from the Arsenal shop. I think the designer should be fired, ideas have run out!